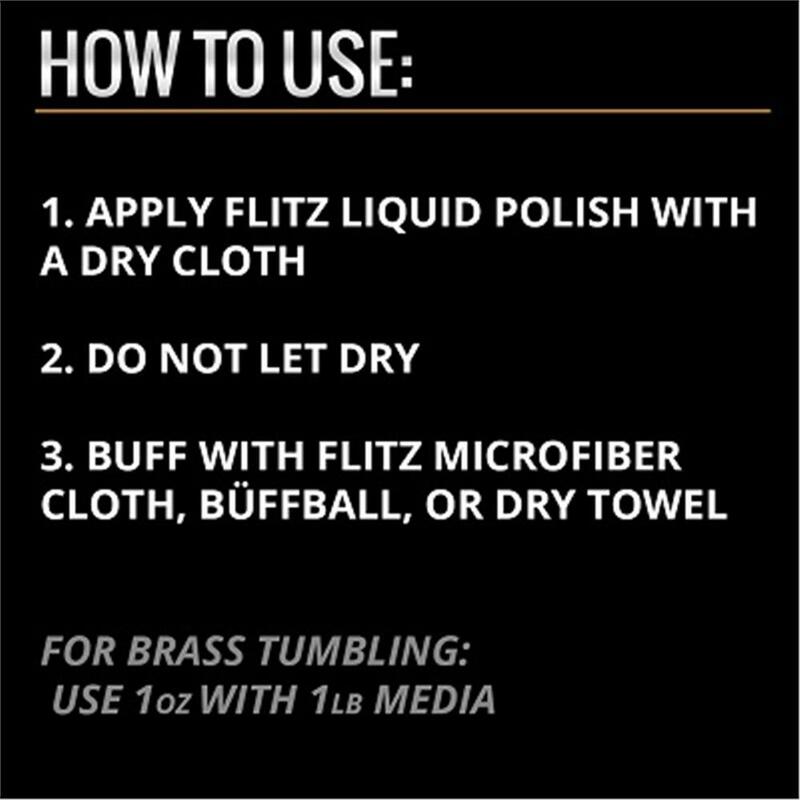 Flitz Liquid Metal Polish | California Car Cover Co.
Flitz Liquid Metal Polish is a thinner liquid version of the original paste formula that cleans and polishes chrome, brass, stainless steel, copper, silver-plate, nickel, bronze, solid gold, anodized aluminum, pewter, magnesium, beryllium, platinum, acrylic, painted surfaces, formica, cultured marble, corian, glass, plastic windows, plexiglass, fiberglass and other materials to a brilliant luster. 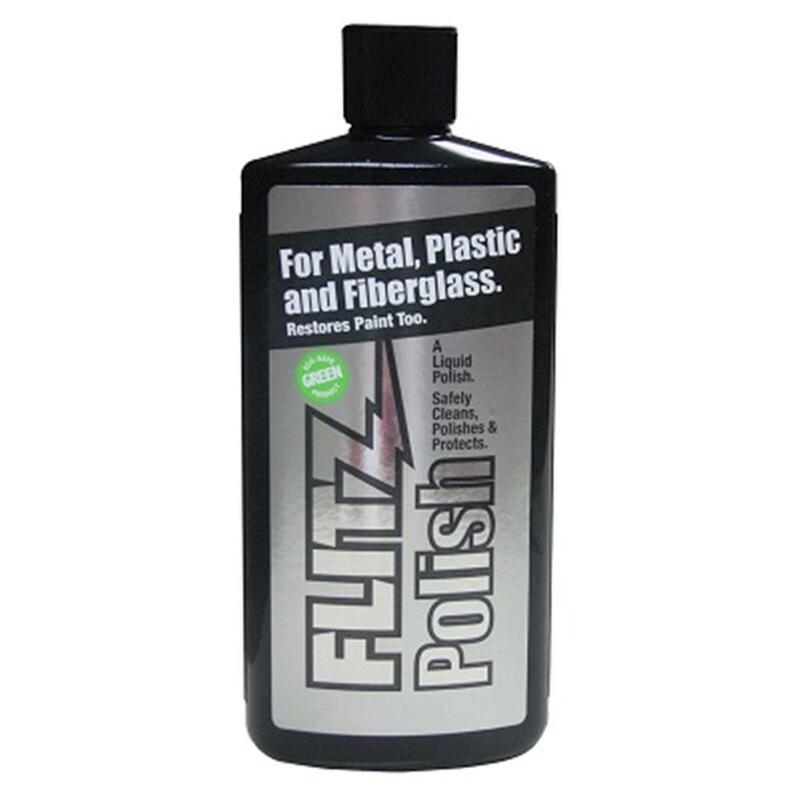 Flitz liquid metal polish safely removes tarnish, rust, water stains, chalking, lime deposits, bugs, tar, tree sap, bird droppings, graffiti, dyes, heat discoloration, oxidation and fingerprints. 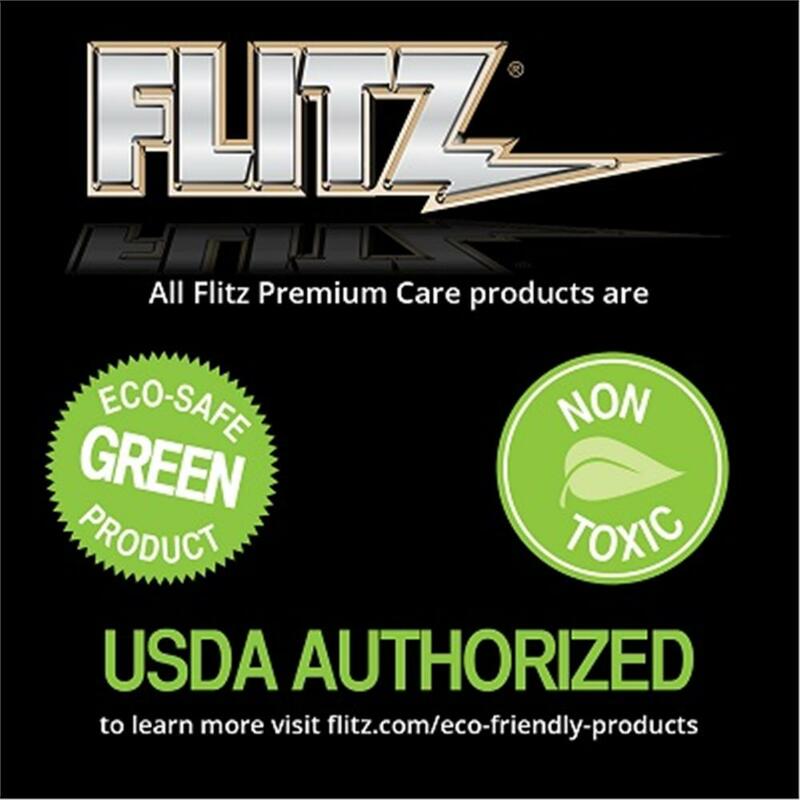 Contains no ammonia or abrasives, acid-free, non-toxic, non-flammable. 7.6 oz., 225ml and covers approximately 1200 square feet.